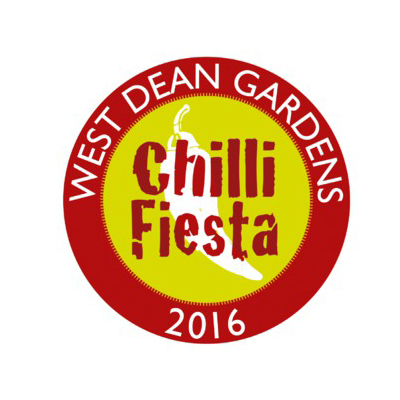 We will be turning up the heat this weekend as the Chilli Fiesta returns to West Dean Gardens! A selection of our award winning flavours will be available, including our scrumptious Stem Ginger, Lime and Chilli Ice Cream. We can’t wait to see you all there for the many chilli inspired events taking place on the 5th – 7th August. Make sure you come and find us for some much needed cooling down! Gates open at 10am on the Friday, so come and join the party at this sizzling, family-friendly festival!